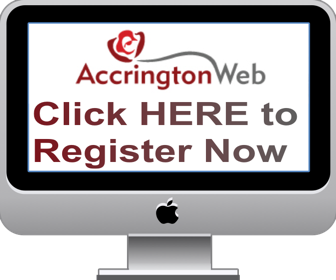 Accrington Forum News Read about the latest happenings on our site. Your post is a bit unclear with regards to what information you have. I assume you have James on the 1891 census living with the Watts family in Newchurch Rossendale? Lancashire BMD shows a Robert Stansfield's death aged 36 in 1901 in Burnley East - BUE/11/42 which would tie in with your dates. it may be useful to look at the Lancashire Family History Society's website. On the home page is a turquoise block which invites you to click on and see if any members are researching your name. It allows you to message them through the society..